Alhamdulillah! 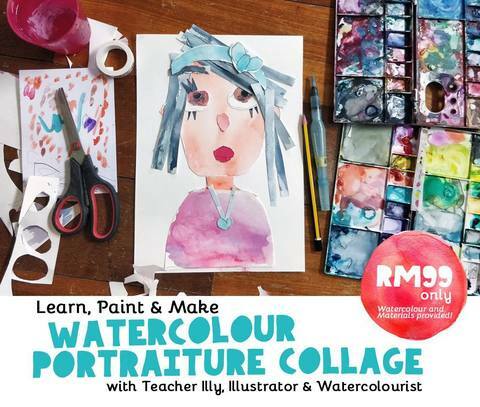 Teacher Illy, who is a professional artist and the founder of Owhsomuslim is coming to Muhsin Kids this holiday, to share her knowledge and skill with us! May Allah bless her! 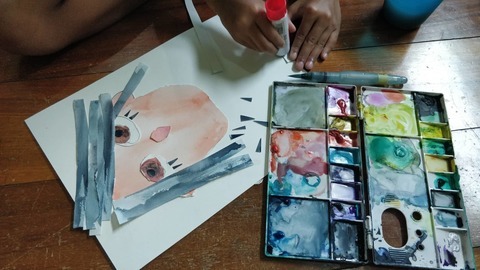 ✔️ We will start the class by reading a book to develop the confidence in your child to produce his/her own masterpiece! ✔️ Then, the fun continues with learning the basic techniques of watercolour, brush care and brush pressure tips. ⏰ On 5th Dec 2018 (Wednesday) from 8.45 am to 12.30 pm. 🧕👱 Age 6-12 years old.